There are decades of lessons learnt and resources to build upon … where does the EOSCpilot project fit in? According to a recent article in The Economist, the world’s most valuable resource is no longer oil, but data. 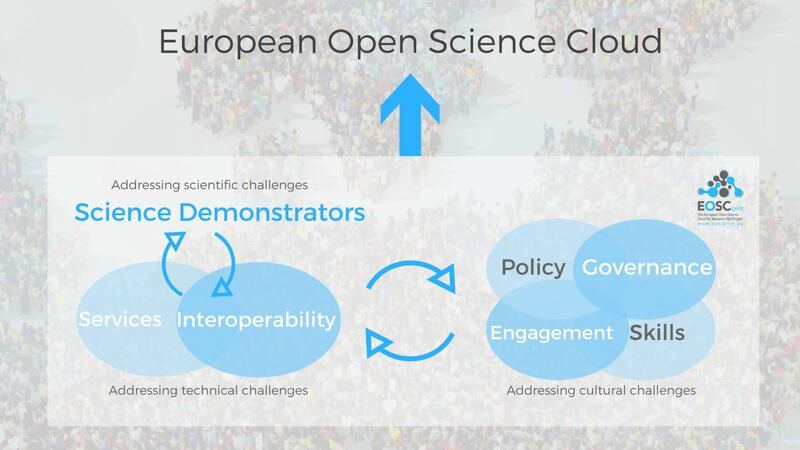 Today Europe is the largest worldwide producer of scientific data, but an insufficient and fragmented infrastructure means that data is not being exploited to its full potential. 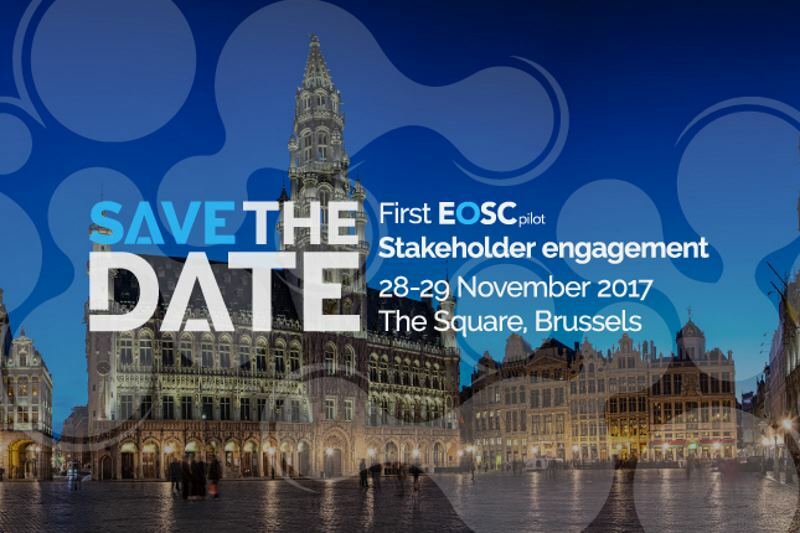 The EOSCpilot project is excited to announce its 1st Stakeholder Engagement event, which will take place at the SQUARE in Brussels on the 28th and 29th November 2017. 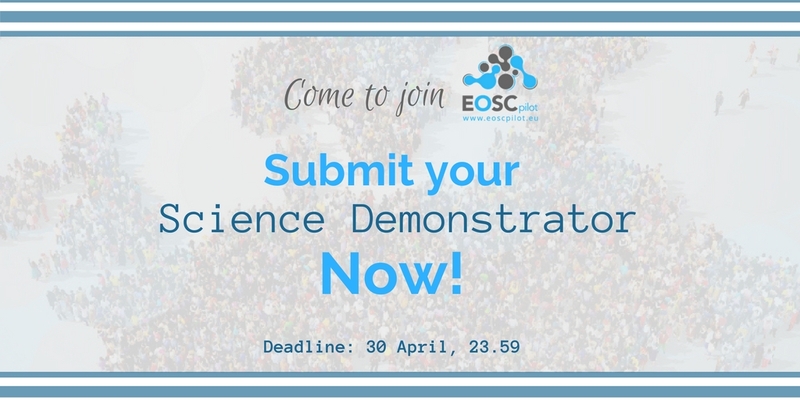 This promises to be an extremely interactive gathering of representatives and experts from the numerous stakeholder groups that drive the project, enabling them to have their voice in the first phase of development of the future European Open Science Cloud. The H2020 BlueBRIDGE project has just launched a Competitive Call for Small and Medium Enterprises (SMEs) operating in the fisheries, marine, environmental, ecological and aquaculture). The scope of the call is to support 5 SMEs in solving data management issues by using, completely free of charge, the BlueBRIDGE services and resources (i.e. datasets, services and technologies, and data analytics).